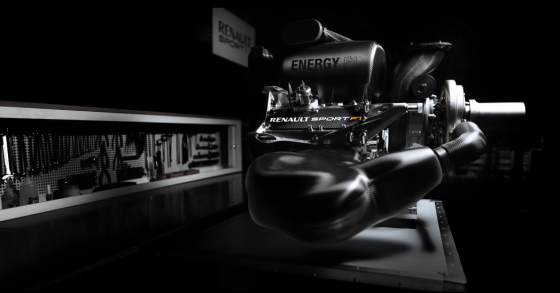 Renault have revealed the “fundamental” changes that it has made to its 2015 Power Unit ahead of pre-season testing this weekend at the Circuito de Jerez in Spain-- as it attempts to bring itself closer to the runaway-pace of the Mercedes-engined cars. Of course Power Unit manufacturers are allowed to change elements that are performance-related in 2015, albeit in a fairly limited capacity since they are only allowed to change 48 per-cent for this season. 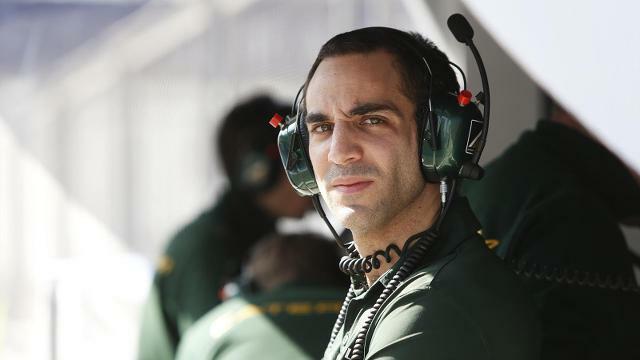 Renault say that it has used most of the allocated 32 tokens that it has available, for the first race of the season. They will be using more however over the course of the season. This severe usage may refer to the ‘boost’ that drivers are able to activate at the start of each race, something we saw Red Bull in particular have problems with on Sebastien Vettel’s car at the start of both Australia, Monaco, and Austria – all of which ended up in him retiring from the race. “The 2014 unit was already well placed in its centre of gravity; however we have tidied up the packaging to give greater ease of integration into the chassis,” adds White. “Additionally many systems and functions have been rationalised and simplified to further ease the task. “We won’t go into specifics about each and every part we have changed, but we will arrive in Melbourne with a very different engine to last year,” said head of trackside operations Remi Taffin. 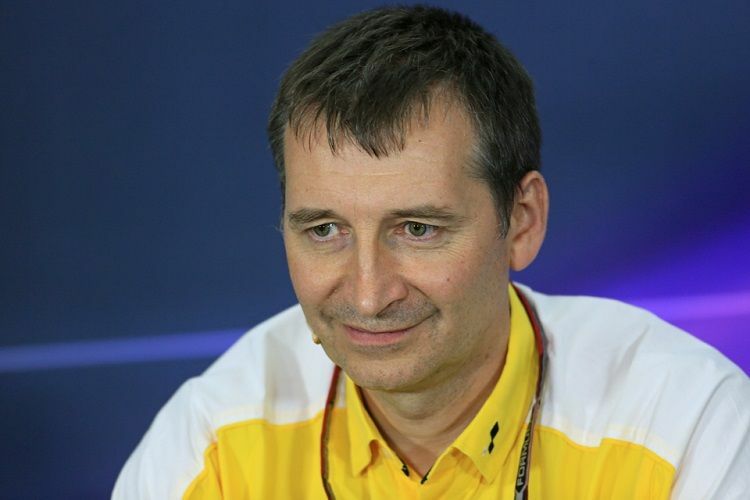 In addition to these changes, Renault Sport F1 have made changes to its technical staff at Viry Chillerton, with White now being made chief technical officer who will work with Jean-Paul Gousset, the new organisation performance manager. There is also now a new development department headed by Naomi Tokunaga, all of which is aimed at maximising their performance and reliability across each of its customer teams.